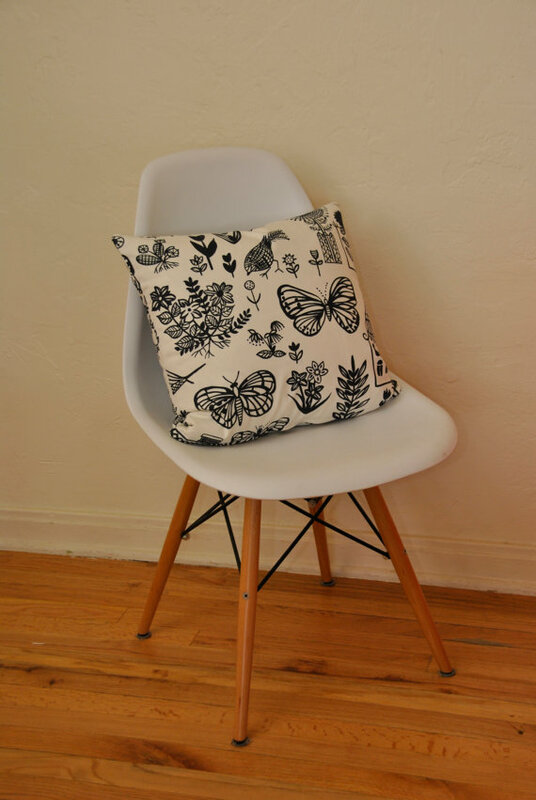 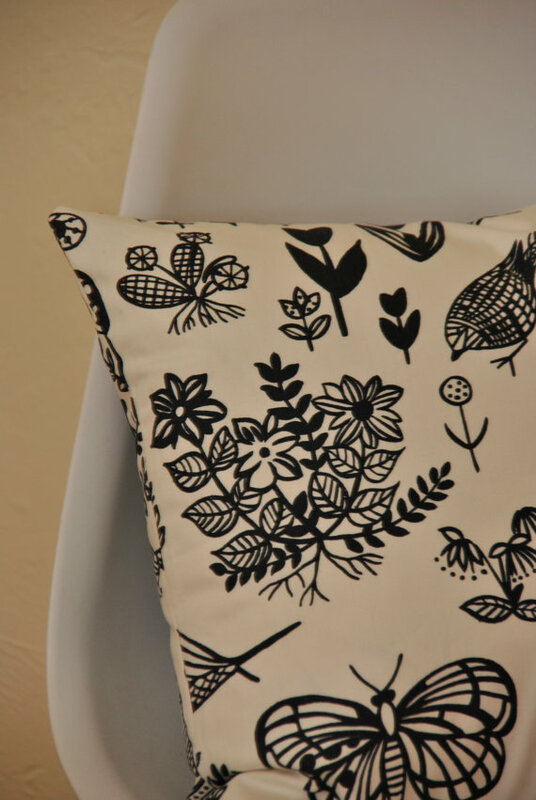 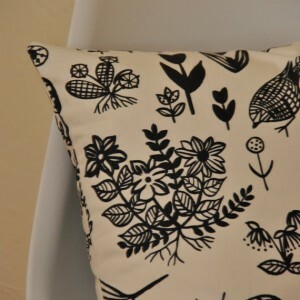 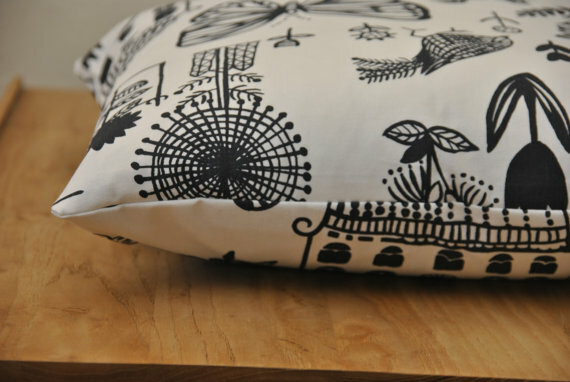 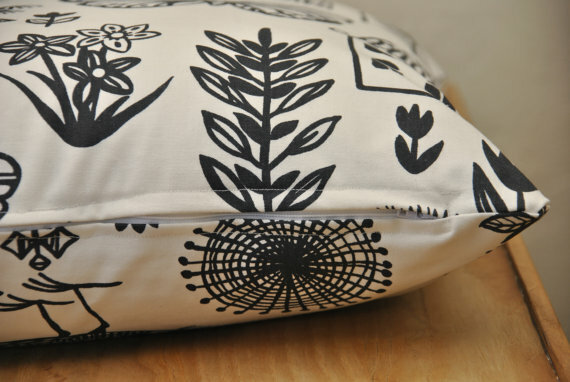 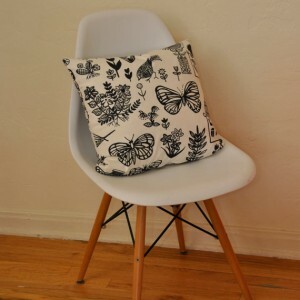 Mod black and white print decor weight cotton pillow. 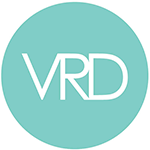 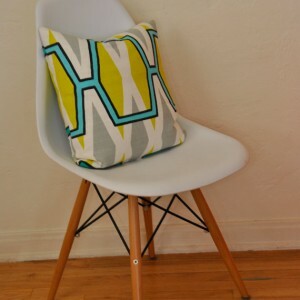 Simple, modern design is sure to compliment your modern home. 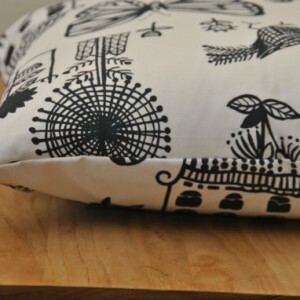 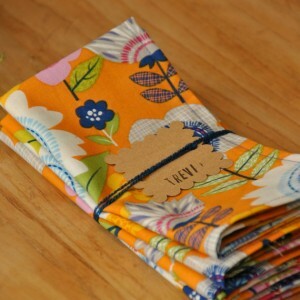 Handmade pillow case accommodates a 18×18 pillow insert. 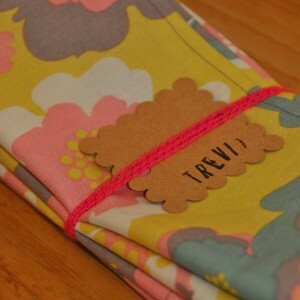 Zipper closure for easy cleaning. 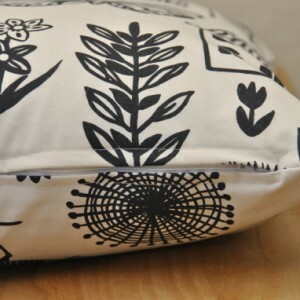 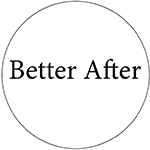 Be the first to review “Modern Black and White Pillow” Click here to cancel reply.